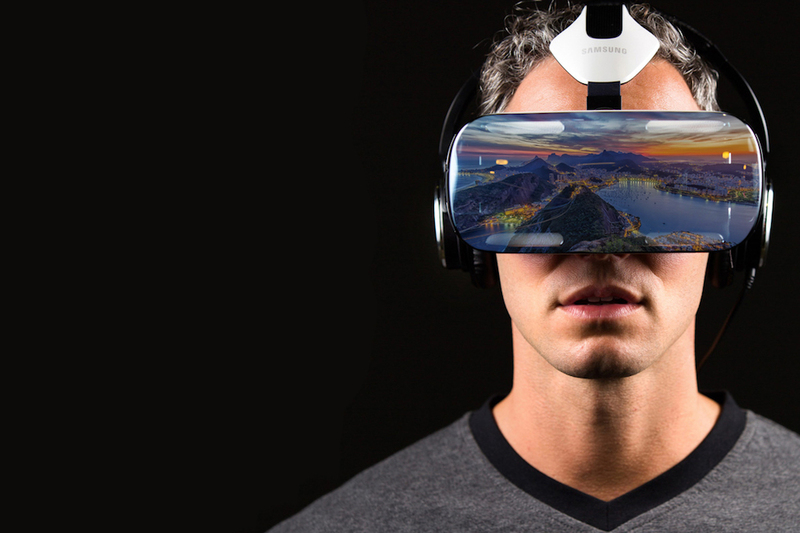 Samsung is preparing all events for the launch of the Galaxy Note 7 but also for the Olympic Games where Samsung will play an essential role with his Gear VR. The content, which will be presented on delay during the games running Aug. 6 to Aug. 22, will include opening and closing ceremonies, men’s basketball, gymnastics, track and field, and other sports. 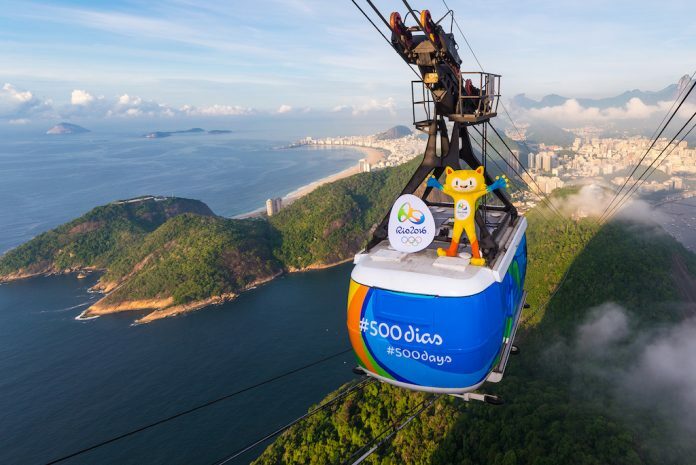 It will be captured by Olympic Broadcasting Services, a unit of the International Olympic committee that provides feeds to international broadcasters. The content will be accessible to Samsung users with compatible devices via the NBC Sports app. So, the live stream will start on the first opening day, where all the stunning ceremonies are played in Rio. We need to wait the next month when more informations will be released by Samsung. Stay connected to know more!